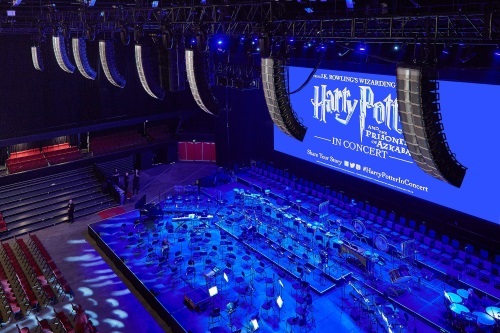 First deployment of hyperreal sound in Australia supports live performance of Harry Potter and the Prisoner of Azkaban score. 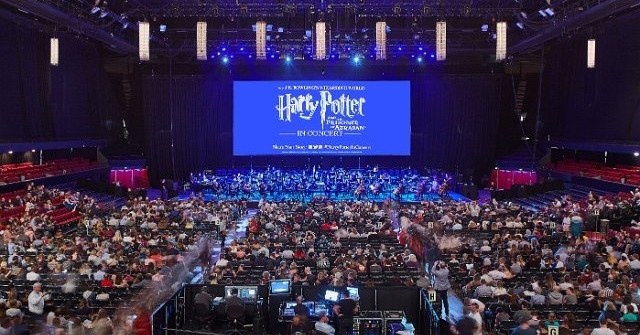 This past November, the Adelaide Symphony Orchestra, in partnership with CineConcerts and Warner Bros. Consumer Products, performed Harry Potter and the Prisoner of Azkaban in Concert at the Adelaide Entertainment Centre, South Australia. It was the first ever use of L-Acoustics L-ISA Hyperreal Sound in the southern hemisphere and took audiences even deeper into the magical world while the symphony orchestra performed the entire score live to picture. 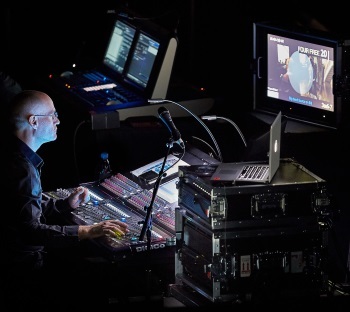 L-ISA was deployed by Australian technical production company Novatech, which has been using L-Acoustic systems for events of all sizes and scope around Australia, from music festivals to live concerts and corporate events, for over a decade. When L-ISA was released, Novatech looked for opportunities to use the technology in Australia. The search quickly focused onto one of its longtime partners, the Adelaide Symphony Orchestra. The L-ISA Wide design solution deployed a total of 84 L-Acoustics Kara cabinets in seven hangs of 12 Kara, with two extension speaker groups of 12 Kiva II and two flown subwoofer arrays of four SB28. Charles Gagnon at the front of house position.